Newly married, Andy Neck from Newton Abbot takes the first Gold Series event of the season. This first in a series of six events, was sponsored by Totally Reward. The event was played out at Top Q Snooker Club, Gloucester where facilities continue to improve despite clubs facing difficult financial challenges. Select Gold Series Snooker to see all the results. 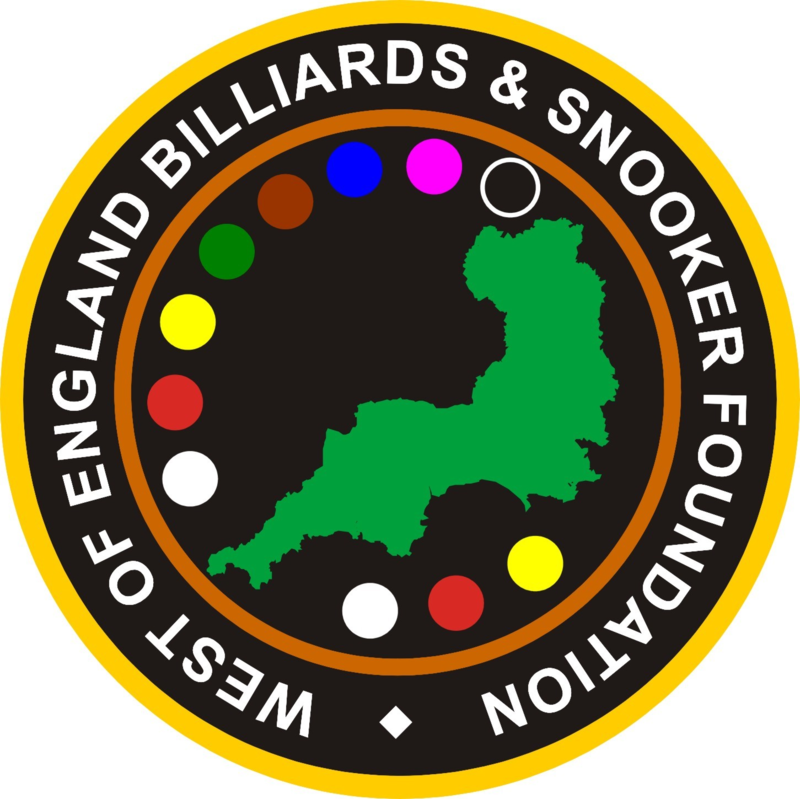 Come and play in the WEBSF Gold Waistcoat Tour event this Saturday 22nd April at Top Q Snooker Club, Gloucester, starting at 09:00 for 09:30. If you want several frames of, no handicaps, no messing just good match practice, then this event is for you. Open to any amateur player that can hold a cue. Professional Sam Baird honed his skills on this tour. Please reference name and event 5, notification of entry must be received by 8pm tomorrow to guarantee a place in the tournament. If you require more information or if payment by any of the options above is a problem call Steve and we will sort something out. Dress Code – Single Coloured Polo Shirt or a Waistcoat (sponsorship logo’s accepted). Smart trousers and Shoes. Strictly NO Jeans, NO Shorts NO Trainers. Harvey Chandler clears to win the latest Gold Waistcoat Tour Event as Andy Symons knocks in a 127 clearance to take the highest break prize and Aidan Murphy sets a new record. The event was hosted and sponsored by 147 Snooker Club, Swindon. Select Gold Waistcoat Event 4 to find out more. Event 5 is on 22nd April 2017 at Top Q Snooker Club, Gloucester.